Chabot College is a public comprehensive community college that prepares students to succeed in their education, progress in the workplace, and engage in the civic and cultural life of the community. Our students contribute to the intellectual, cultural, physical, and economic vitality of the region. The college responds to the educational and workforce development needs of our regional population and economy. 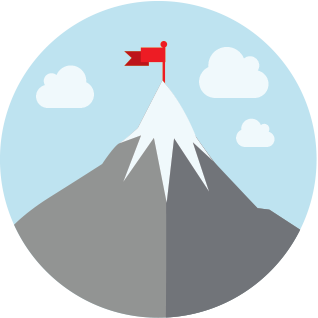 As a leader in higher education, we promote excellence and equity in our academic and student support services.  We are dedicated to student learning inside and outside the classroom to support students’ achievement of their educational goals. Chabot College serves the communities of Hayward, Union City, San Leandro, Castro Valley, San Lorenzo, Cherryland, Ashland, and Fairview. Chabot College was the first college of two colleges founded by the South County Community College District. The college district, now known as the Chabot-Las Positas Community College District, is the governing body for Chabot and its sister campus in Livermore, Las Positas. Chabot College opened for classes in September 1961 on a temporary site in San Leandro. In 1965 the college moved to its present place on Hesperian Boulevard in the Mt. Eden neighborhood located within the City of Hayward. The college sits on a 94-acre parcel that was once home to a farm owned by descendants of Cornelius Mohr, a German immigrant. 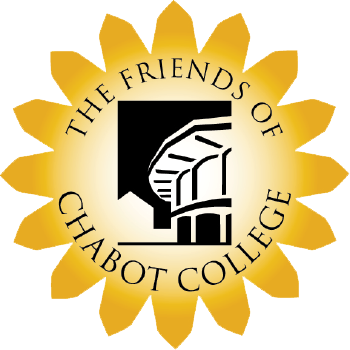 Be the community support through philanthropic activities for Chabot College. Higher levels of education leads to improved lifestyles among students, which results in a reduced demand for government supported services. 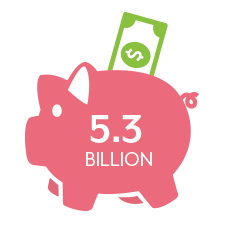 Over their working lives, annual student population will generate a present value of $5.3 billion in added income in the state of California. 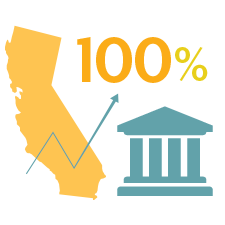 Approximately 100 percent of students remain in California upon completing their educational goals. As students earn more, they pay higher taxes. 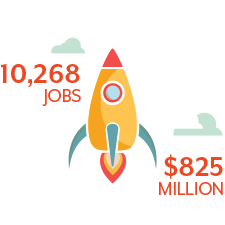 10,268 full- and part-time jobs would not have occurred in the region without the district and $825 million in added income to the service area economy annually.